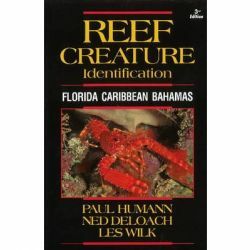 Diving Books and Novels at Divers Direct. 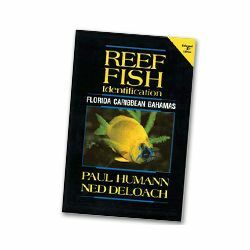 Dive Books are a great way to educate yourself about a certain area to dive, fish habits, and local wrecks. 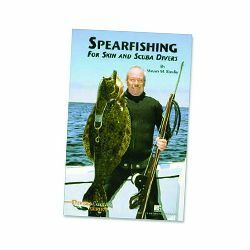 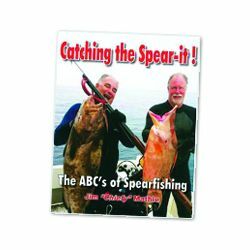 Diving books also give information on local populations, places to visit when you're not diving, and some have delicious recipes for the local catch. 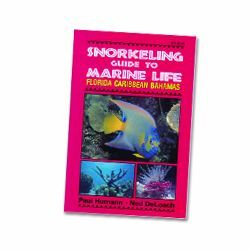 For the kids, there are sticker scuba books to get the future divers started asking questions as they place stickers throughout the house. 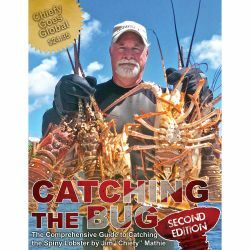 For the serious readers, there are dive novels, that give real life, and not so real, accounts about extraordinary people, in extraordinary situations.